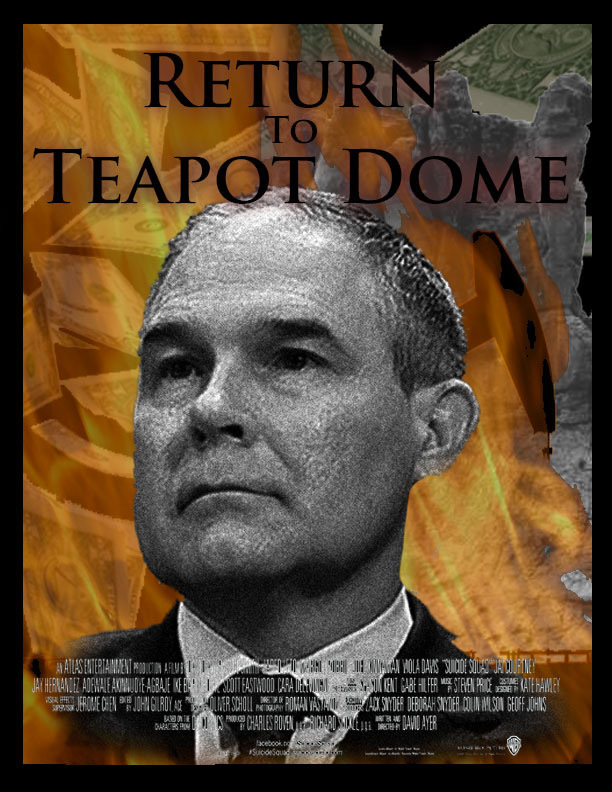 Scott Pruitt Stars in Return to Teapot Dome. Song: The Bush Jeer and "We're All Gonna Fry Rag"
Bush Administration: "We did not lie about Iraq, we were just stupid." Only You Can Stop Illegal Immigration…But You Won't.